Hotel Tropico Latino is a small beach side resort in Malpaís, Puntarenas, Costa Rica on the southern tip of the Nicoya Peninsula. This cozy retreat of beachfront bungalows and garden view rooms is tastefully decorated with modern interior design using local materials. 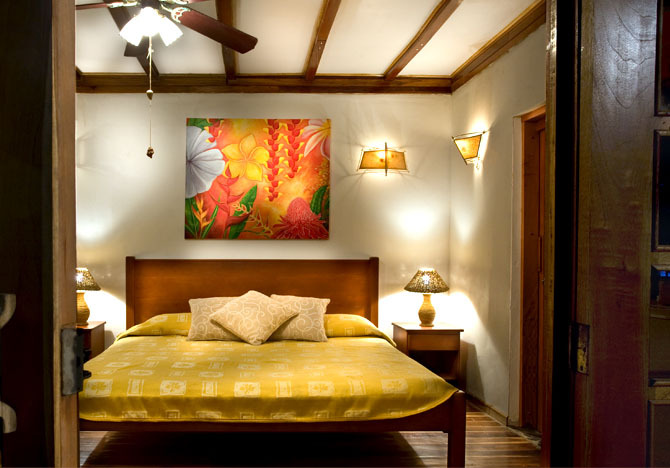 Exotic hardwoods and artistically designed bathrooms provide the feeling of being in paradise. 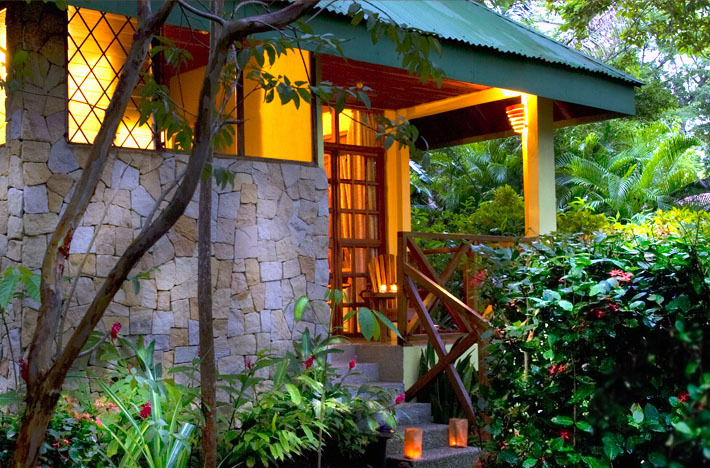 The hotel is surrounded by lush tropical gardens located on Santa Teresa Beach which has been named by Forbes Magazine as one of the top 10 beaches in the world.